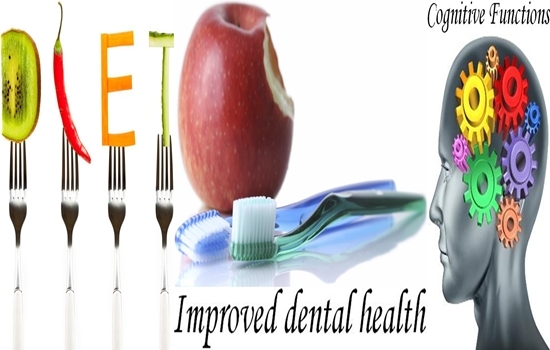 1- Improved dental health is a great side effect for weight loss. Since you are dieting, you will naturally cut back on all things that damage your teeth and cause cavities, which all happen when you consume sweets and carbonated beverages. Moreover, gum disease is a type of inflammation accelerated by fat cells, so weight loss equals better dental health. 2- Weight loss is associated with better cognitive functions. Many pilot studies have shown that subjects suffering from obesity have scored less in decision making, planning ahead and achievement tests. So weight loss will make you look better and think better. 3- You will not worry about as many things as you did before weight loss. Your body will not carry as much tiring kilograms as it used to do, so your endurance and stamina will be higher. Therefore, you will not worry if you have to take the stairs instead of the elevator, and you will not be depressed about having to walk a bit when shopping. 4- Improved social life is a good side effect of weight loss. If you are suffering from obesity, you will be more conscious about how you look and how people react towards it. Therefore, your interaction might be a little defensive and your social skill thus poorer. 5- Better sleep quality is another wonderful side effect of weight loss. Fat can obstruct airways in your body leading to stops in breathing while you sleep, thus you wake up to try to change position for better breathing. This goes on and on when you are suffering from obesity making you a restless sleeper.